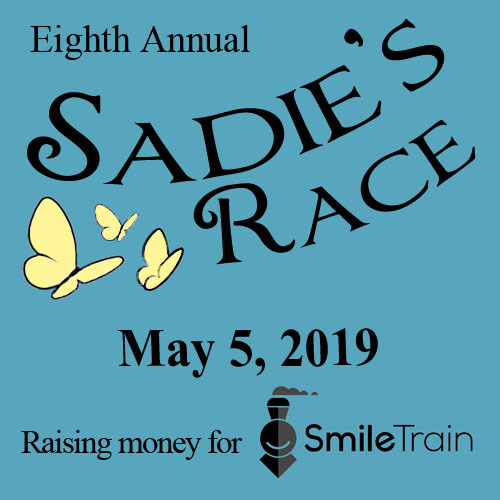 Eighth Annual Sadie's Race - 100% of proceeds go to SmileTrain! 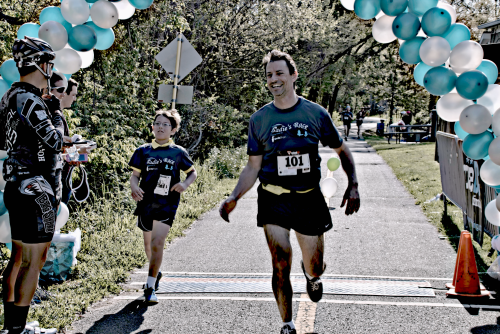 An easy and fast, certified, chip-timed 5k course race in beautiful Purcellville for a great cause! 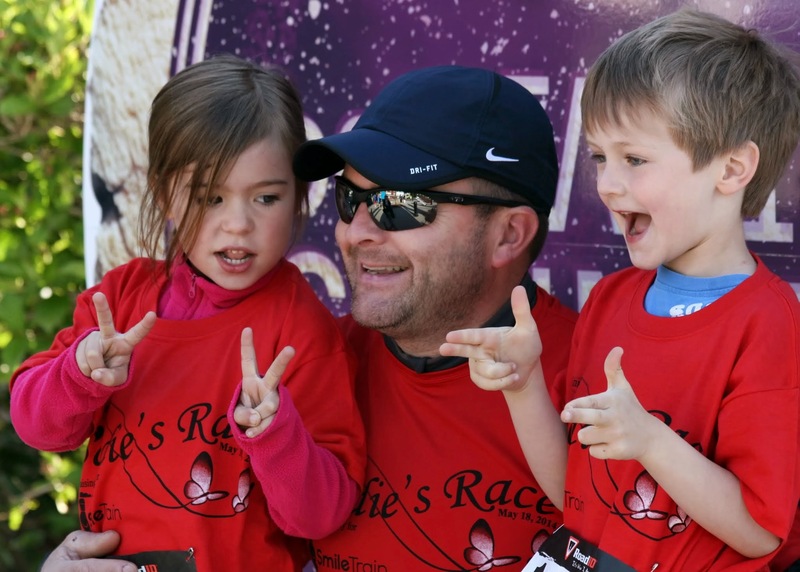 Prior to the race, we will have a kids fun run plus many activities for the whole family. 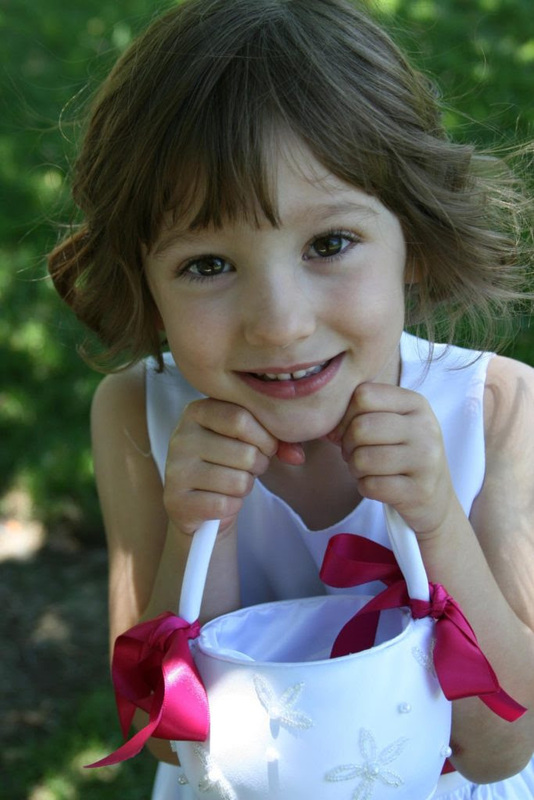 Please join us in getting feet on the pavement to give children the chance to smile! 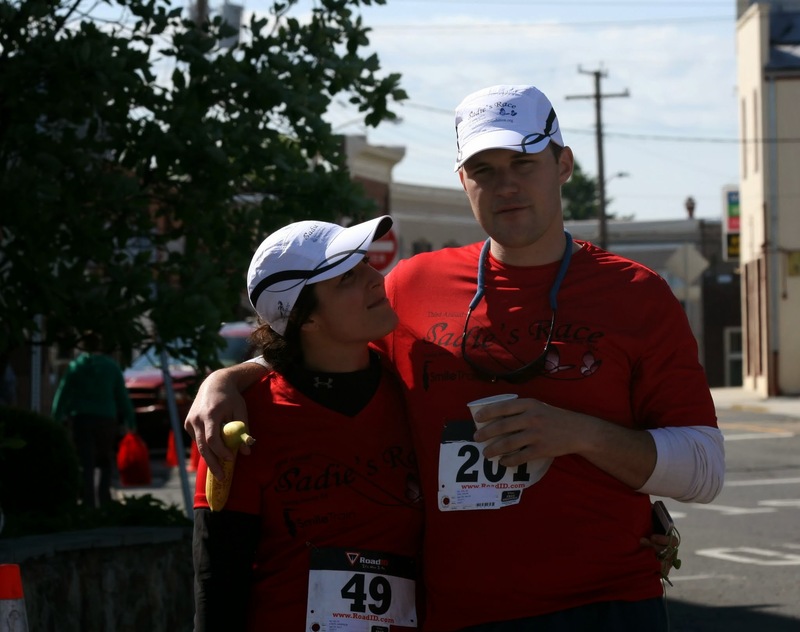 All 5K registrants will receive a technical t-shirt. 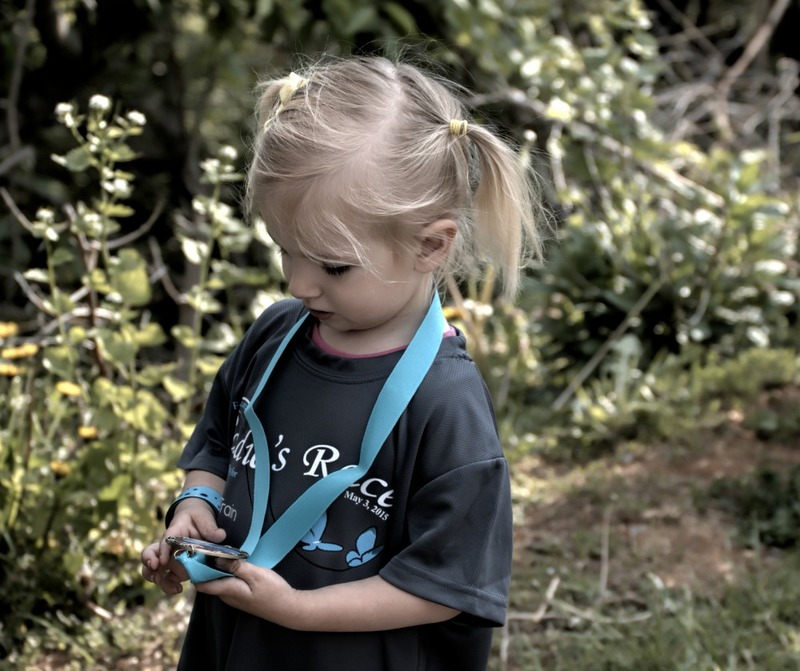 All Kids Run registrants will receive a t-shirt and medal. 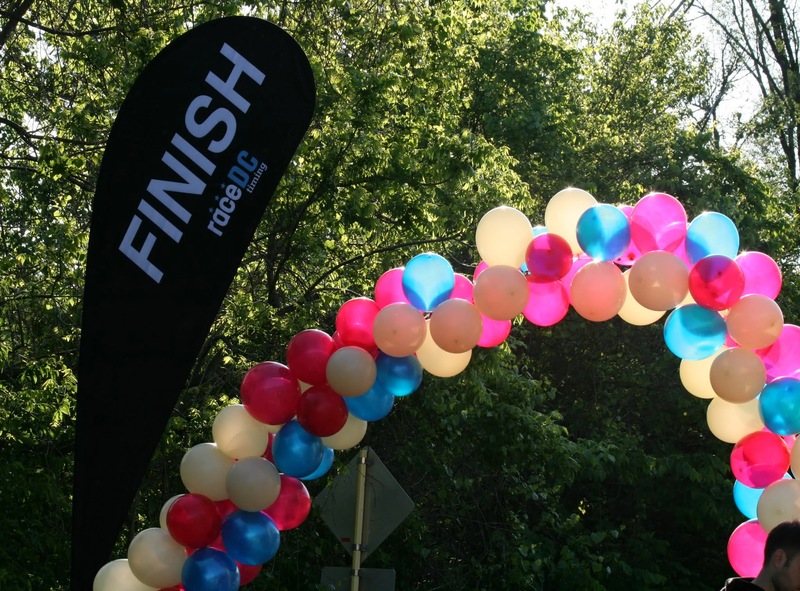 - enjoy dining and shopping in Purcellville after the race. Please remember to bring cash, checks, or credit cards to buy raffle tickets! 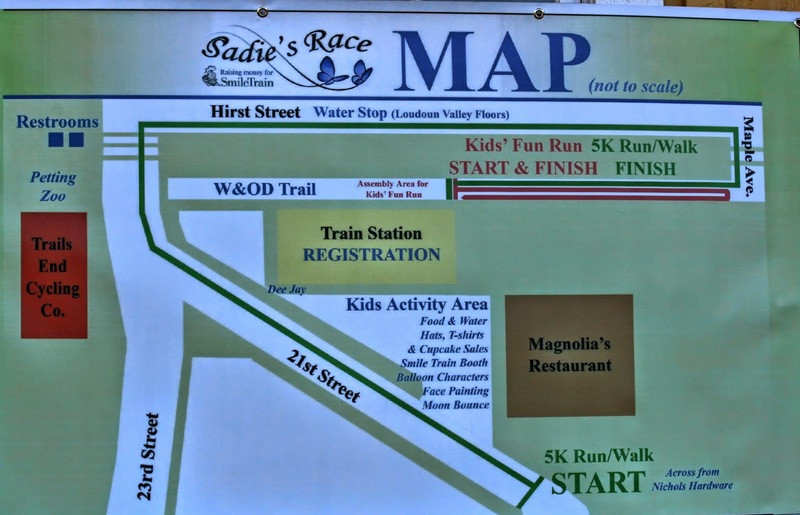 Anyone can register at packet pickup, as well as on race day at the race. 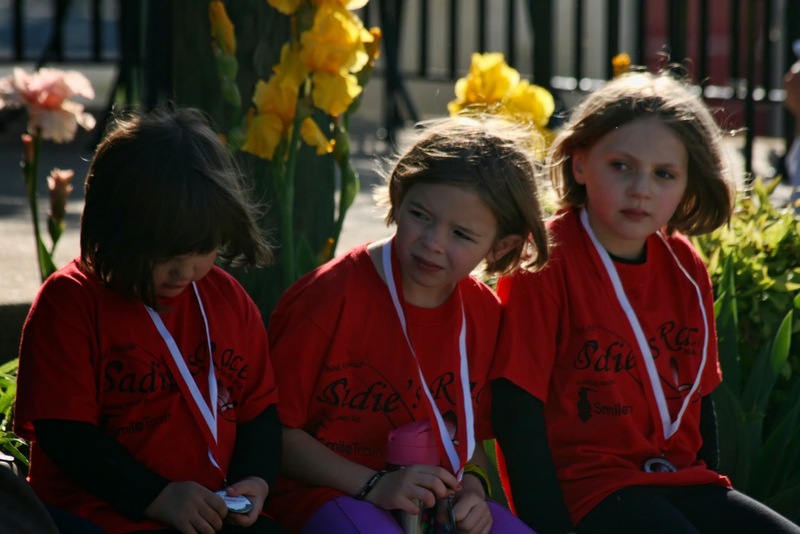 Pre-Race Packet pick-up will be at Transition Triathlon, 400 Madison Trade Plaza SE, Leesburg VA 20175, Friday, May 3rd from 3:30 - 6:30 pm, and Saturday May 4th from 11:00 am - 2:00 pm. 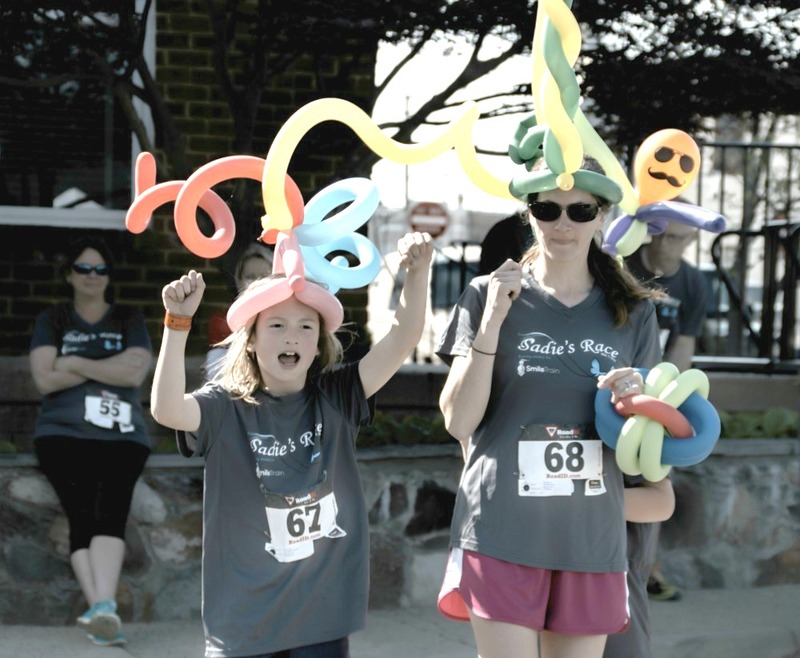 Race day Packet pick-up and Registration opens at 7:00am. Start time for the kids fun run is 8:00 am. Start time for the 5K race is 8:30am.